You don’t have to be Abe Lincoln to appreciate the beauty of a log home. Drive through any neighborhood and you’re bound to see one or two beautiful log homes that stick out in their majesty against the brick and mortar cookie-cutter homes. 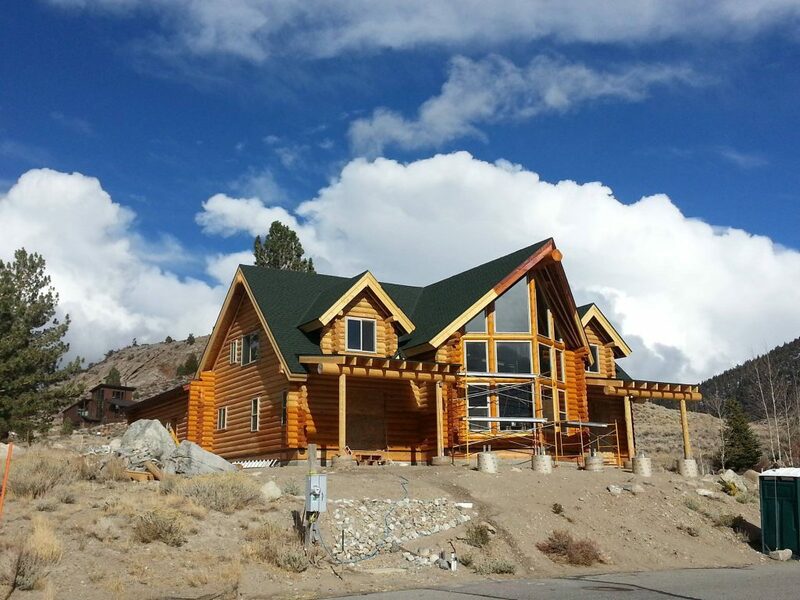 Log homes are not only aesthetically pleasing, but they also offer an efficient and modern style that you should seriously consider looking into if you want to build your own home. One of the best reasons to own a log home is the sustainability. There are so many questions nowadays concerning green materials and sustainable living and it can be difficult to stick to your environmental-protection guns when it comes to home building, but wood is a sustainable resource (when we use it properly) and thus makes a great choice for a home. In the western United States, the best choice is Douglas Fir, though Native Cedar and Lodgepole Pine are also great sustainable choices. Even the process for treating the wood is “green”, with options for air or kiln dried logs. Not only is wood a sustainable resource for home building, but it is also said to be between 15% and 25% more efficient in terms of heating and cooling. Wood naturally absorbs the energy of the sun and reflects it back; this is called thermal mass and it’s a great thing for your home because it can help maintain steady temperatures without costly air conditioning or heating running all the time. Log homes are designed and cut very specifically, meaning the joints, corners, and sealing surfaces between logs hold a firmer bond and keep the air flow out of your house to a bare minimum without additional insulation or worry. This too increases the energy efficiency of the home. 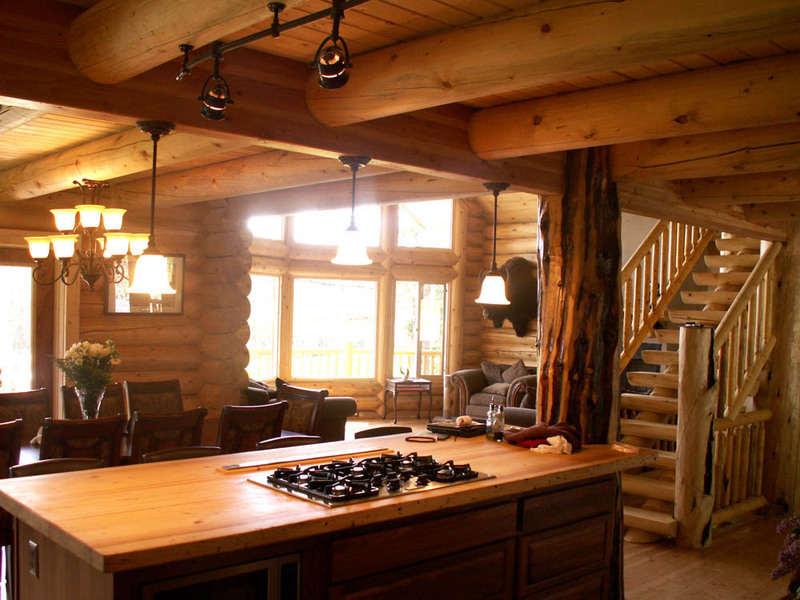 There’s a reason you can still visit log homes from hundreds of years ago: they are built to last. Logs are not only green and energy efficient, but they possess strength like no other building material. One of the best things about a log home is the ability to see damage when, where, or if it occurs. In a traditional home, termite damage or mold may be hidden deep within walls, but in a log home it will be immediately noticeable if these issues come up. Maintaining a log home isn’t more difficult than a traditional home, though it does require some diligence, especially in the first few years while the wood is aging and settling. 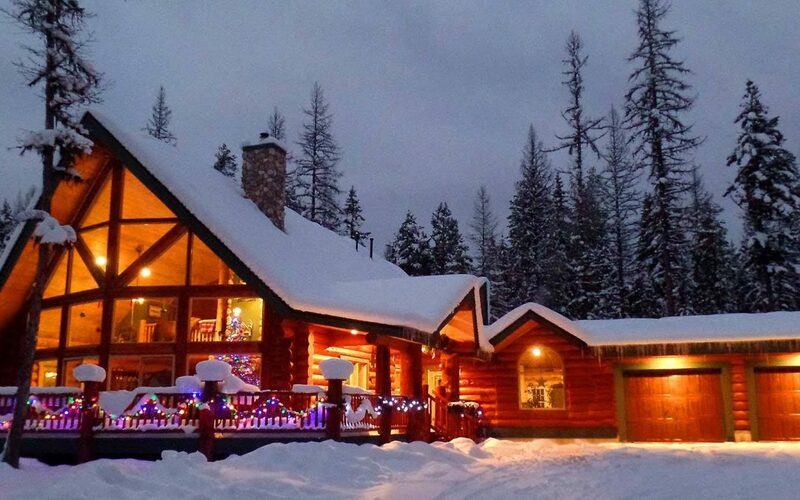 Another great thing about log homes – they can come in any style you want. From a simple one-room cabin in the woods to a grand 2-story 2000 square foot+ home, you can have whatever shape or size your heart desires and it’s actually pretty easy to build! Log homes are generally pre-cut and pre-built in a log yard where each pieces is numbered and labeled. Once the house has been loosely assembled, it is dismantled and trucked to your home site where it can be reassembled and finished in just a few weeks. 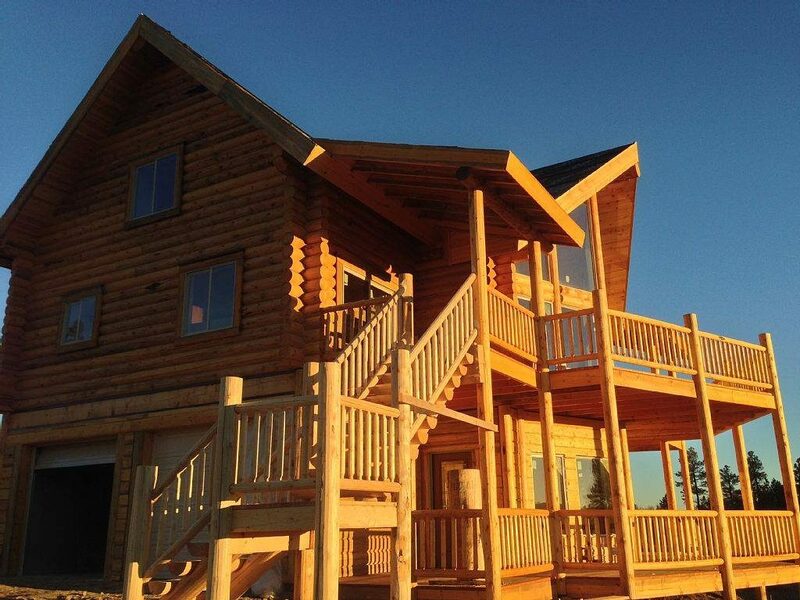 With all the benefits of a log home it’s no wonder that there are over 25,000 new ones built each year. What are you waiting for? Start designing yours today!